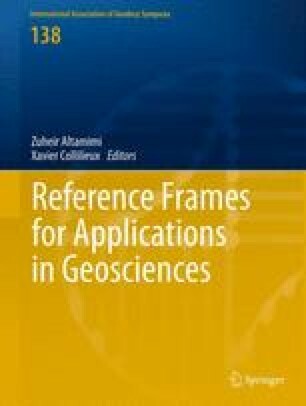 This paper presents the IERS Conventions (2010) the new reference edition replacing the Conventions (2003) and describes their most significant features: new realizations of the celestial and terrestrial reference systems; a new conventional geopotential model along with updated model and implementation for the ocean tides; updated models for several components of the station displacement; new models for all aspects of atmospheric propagation. We thank all the individuals who contributed to the IERS Conventions (2010), a number of whom are mentioned in the introduction chapter of the Conventions (2010). Special thanks to Jim Ray who led the Advisory Board for the IERS Conventions updates and provided advice for many years.